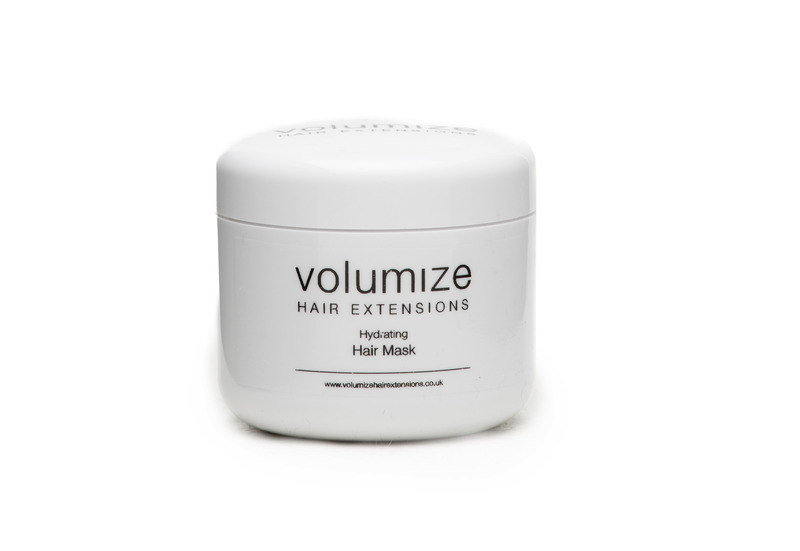 Volumize Hydrating hair mask has been specially formulated to restore moisture and add shine to your hair extensions. We recommend to use our hydrating hair mask once a week to keep your hair looking its best. Our aftercare range has been designed to maintain healthy hair extensions and use of our aftercare products will ensure longevity of the hair. This hair mask is to be used in conjunction with Volumize hair extension shampoo and conditioner.